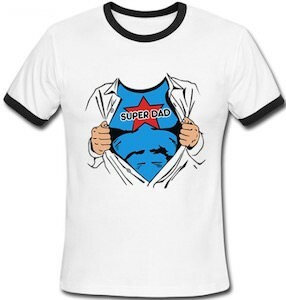 Is you dad awesome and in need of a special present to make that clear? 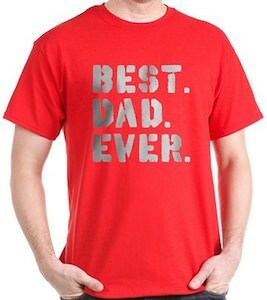 How about this t-shirt that is available in 16 fun colors and all say “This Is What An Awesome Dad Looks Like”. 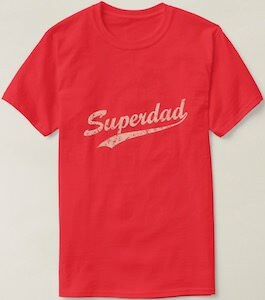 A t-shirt like this is great for fathers day or a dad to be and maybe even a birthday or a special holiday. 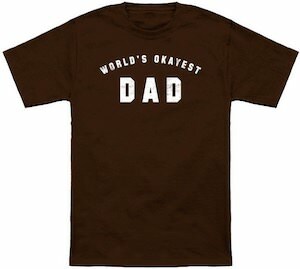 There are so many days that you can use as an excuses to give your dad this special t-shirt. 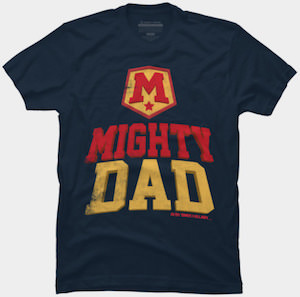 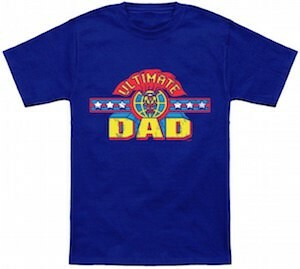 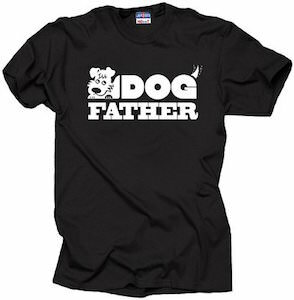 And this awesome dad t-shirt comes in sizes Small – 6 XL so that there likely is the perfect size for your dad. 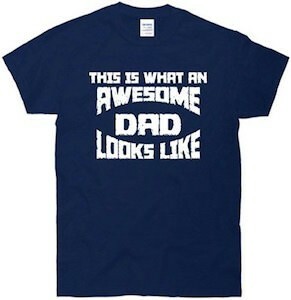 Now is the perfect time to shop for your dads This Is What An Awesome Dad Looks Like T-Shirt.